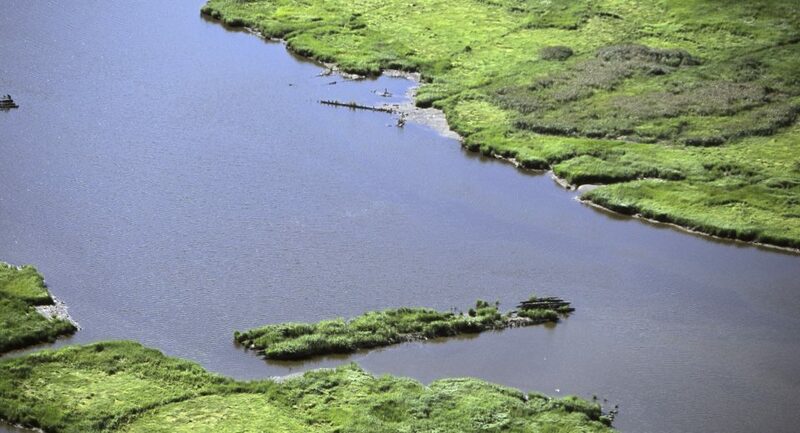 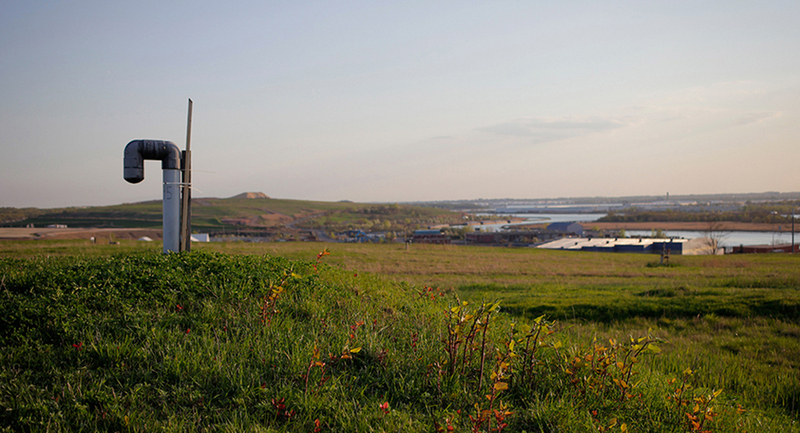 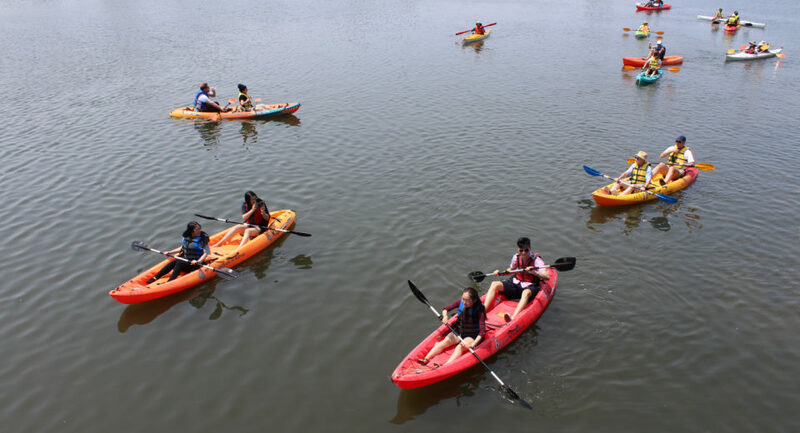 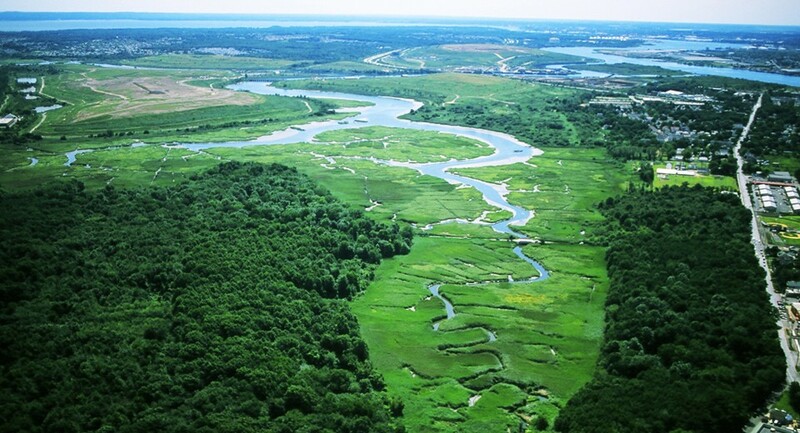 Creeks and wetlands wind through Freshkills Park, surrounded by lush forests Take the tour! 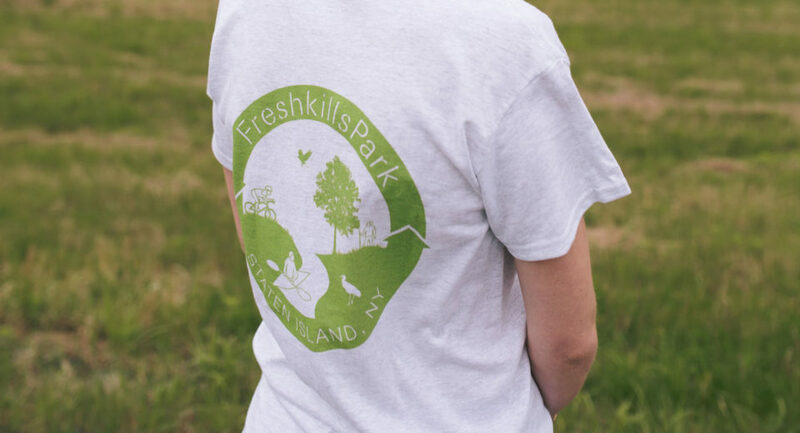 At 2,200 acres, Freshkills Park is almost three times the size of Central Park and the largest park to be developed in New York City in over 100 years. 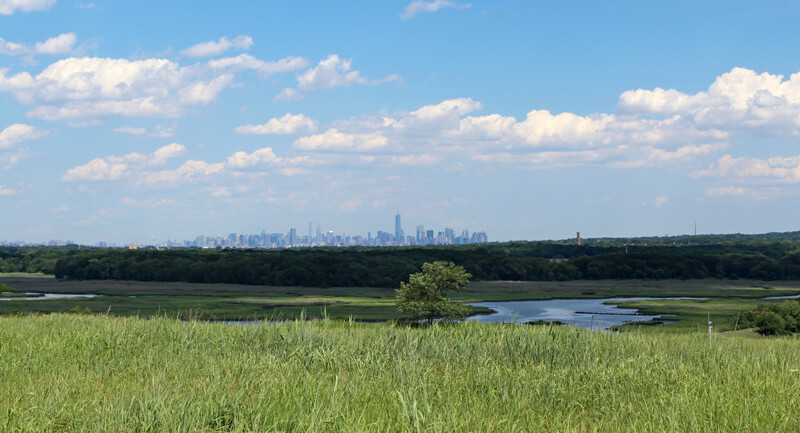 It also has a significant history as the site of the Fresh Kills Landfill, which was the largest landfill in the world before closing in 2001. 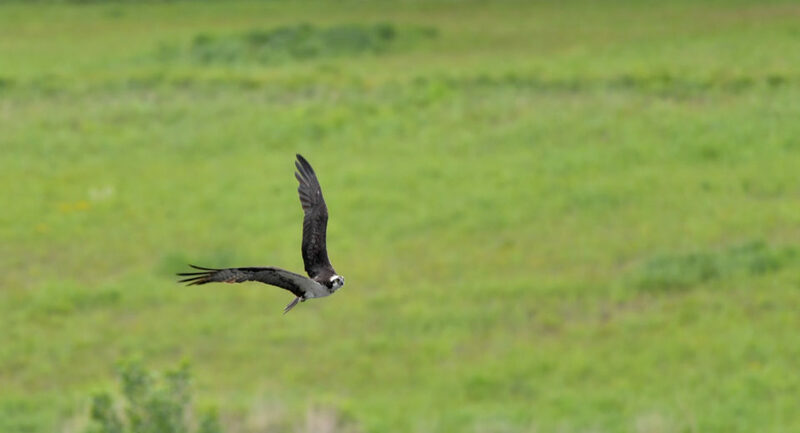 Since then, the landscape has been engineered with layers of soil and infrastructure, and the area has become a place for wildlife, recreation, science, education, and art. 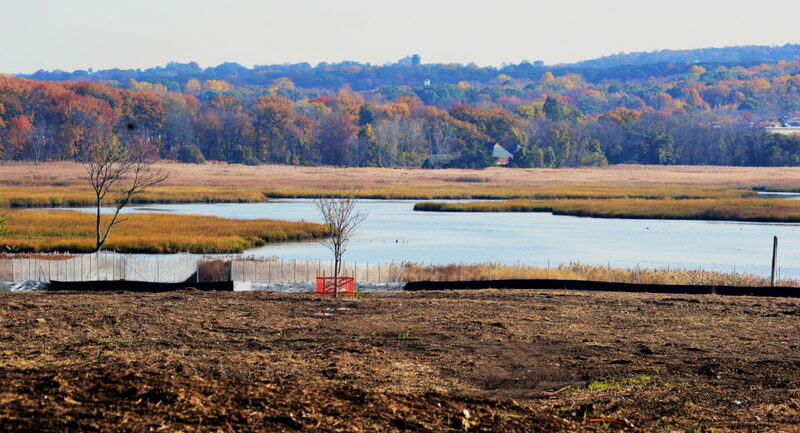 As the park is built in phases, free tours and events provide early access for learning and exploration opportunities. 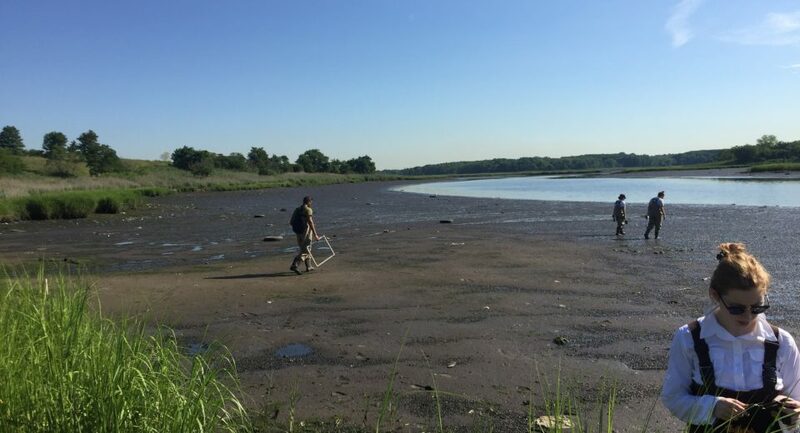 The Alliance promotes environmental research and ecological restoration and sponsors a broad range of recreational, cultural, and educational programs for the public.